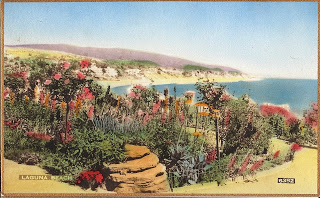 Within three years of its founding in 1922, the flourishing Woman’s Club of Laguna Beach contributed to the goal of designing “the city beautiful” when its Members participated in one of the first town planning meetings. In its first decade, the Club would go on to tackle national and local issues such as endorsing a resolution by a veterans group to adopt “The Star Spangled Banner” as the national anthem and offering its clubhouse as a meeting place for girl scouts “to balance the Boy’s Organization.” For more than 85 years, Club Members have supported hundreds of local and Orange County charitable organizations through donations and volunteer time. Beneficiaries of the Woman’s Club’s generosity in the early years include some of the town’s first organizations: the Library Board, Community Club and Art Association. The town, too, benefited from their initiatives, such as spearheading the creation of a playground at Bluebird Park and helping fund construction of what was then known as South Coast Community Hospital. Donations came from proceeds raised from their Thrift Shop and other events, and Members have prepared countless Christmas baskets and baby baskets for low-income families. 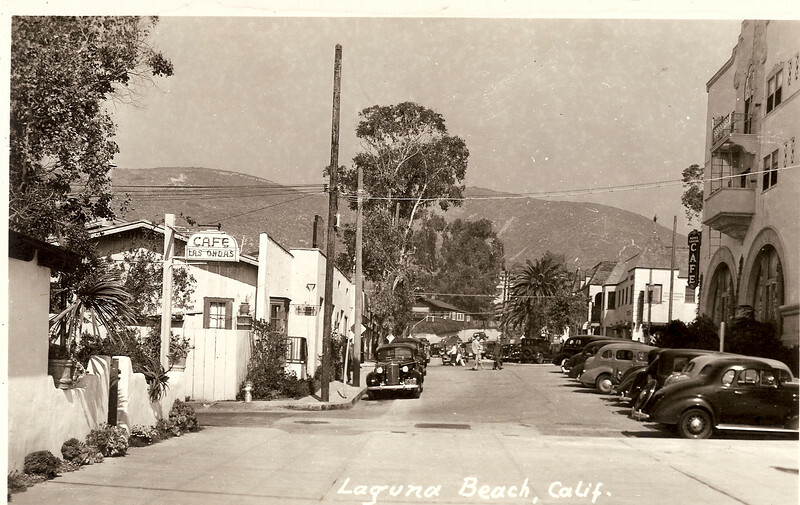 When the Laguna Beach chapter was established on Jan. 20, 1922, the Women’s Club movement was picking up steam across the nation. That September, the Woman’s Club joined the National Federation of Women’s Clubs, founded in 1890, as well as the state and southern district federations. The Woman’s Club’s first clubhouse, leased in 1925, was the “Old Ranch House” on Forest Avenue, built in 1880 by homesteader George Rogers. Club Members imposed one restriction: preserving the pepper tree planted by Rogers. Shortly thereafter, Club Members purchased a site on St. Ann’s Drive and began construction of a new Clubhouse, where members continue to meet today. The Clubhouse played an important communal role, hosting diverse programs from talks on current events to entertainment to purely social lunches. Past topics included Shakespeare’s life, Buddha’s philosophy, Arabs and Sputnik. Both of the Clubhouses served as popular venues for other local organizations. In 1927, the Old Ranch house was rented to the Little Arts Theatre for $3.50 plus $2 for chairs. No request seemed too small. For example, in 1928, the Club granted a request by the Library Board for the use of the punch bowl and cups. In the 1940s, the Woman’s Club stepped up efforts to organize fundraisers to benefit the community. After the Junior Woman’s Club was established in 1946, the first project was to raise funds to refurbish the local Youth Center. In 1956, the Club’s activities centered on the town’s most important project, its new hospital. Members pledged $2,500 and raised money showing films and hosting art classes at the Clubhouse. They also contributed volunteer hours and donated proceeds from Thrift Shop sales. The hospital opened July 1, 1959. More than 1,500 people gathered to dedicate the new Bluebird Park on May 1, 1962. “Never underestimate the power of a woman,” then City Planning Director Robert Lawrence told the paper. He referred to Mrs. Daniel Crowley, a Club Member, who spearheaded the project. Members have continued to find creative ways to meet community needs. In 1966, the Club opened the Women’s Resource Center, to serve women with free information, referrals, legal services, job counseling and training, domestic abuse and substance abuse counseling and children’s services. The Woman’s Club continues to assist women, children and families in need. In the 1970s, the Woman’s Club established “Pennies for Art,” to provide a high school student with an art scholarship. 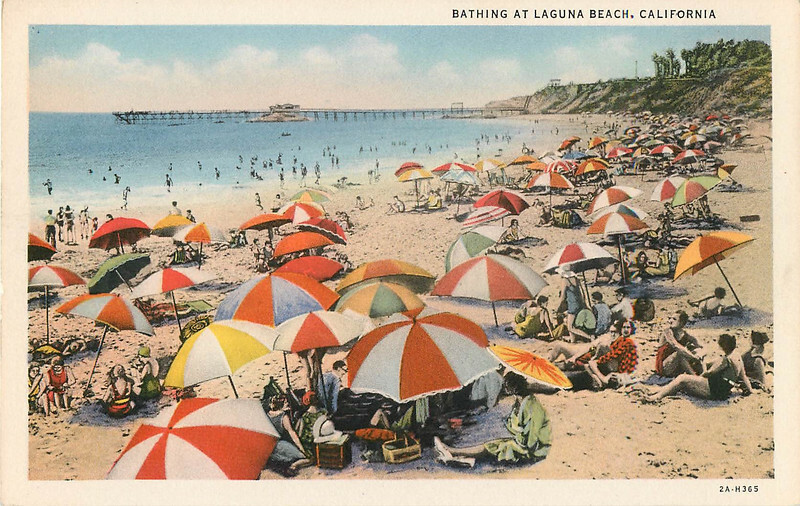 The ‘70s also saw a broadening of charitable contributions to groups such as the Marine Institute, Child Guidance Clinic, YMCA, Providence Speech and Hearing Clinic, Laguna Beach Community Counseling and Patriot’s Day Parade. The Junior Woman’s Club was busy raising funds for local nonprofit organizations by hosting a pancake breakfast on Main Beach and a candy booth at the Festival of Arts. 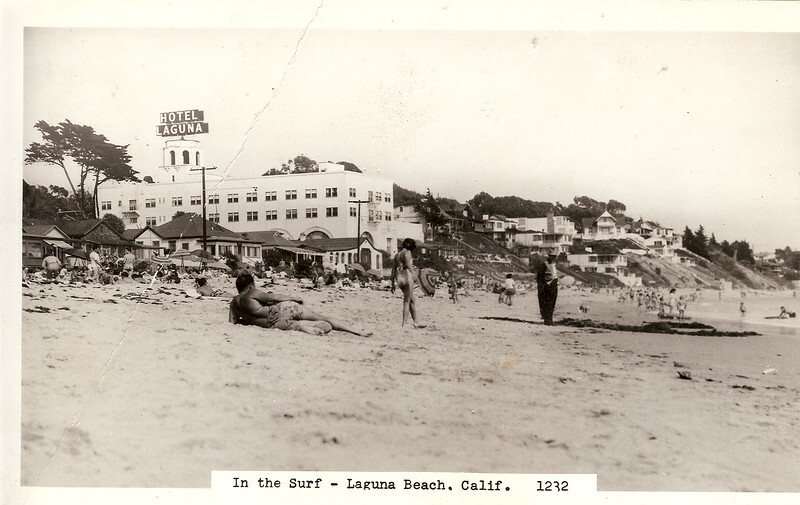 By the ‘80s and ‘90s, the roster of Woman’s Club beneficiaries listed the Laguna Beach Life Guards, Fireman’s Association, Human Options shelter for women and children, then located in Laguna Beach, Meals on Wheels and the renamed South Coast Medical Center, among other nonprofits. The longstanding Christmas basket tradition continued. In 1993, children affected by the town’s worst fire would be Club guests at a Christmas party. In 1995, the Woman’s Club participated in a caravan to the Santa Ana Civic Center to mark the anniversary of Women’s Suffrage. Louise Myers, 99, and a Club Member for 40 years, participated in the event. Never missing a fundraising opportunity, Club Members sold woman suffrage t-shirts and used the proceeds to support the Woman’s Resource Center. That same year the Woman’s Club established its “Woman of the Year” award to recognize women who epitomize the Club’s mission of enhancing the lives of others in our community through volunteer service. The first award was to Sande St. John. “The Club is going strong and continues to welcome new members who care about community service,” said Lee Winocur Field, the Club’s 2007-2008 President.